RevUp! 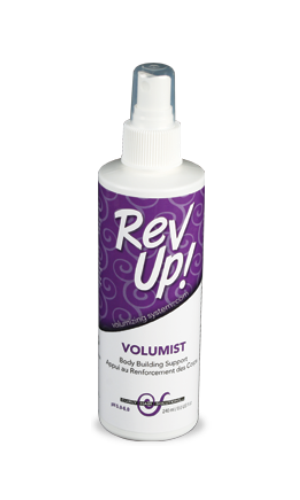 Volumist will duplicate the same invigorating conditions that the ocean air has on hair. 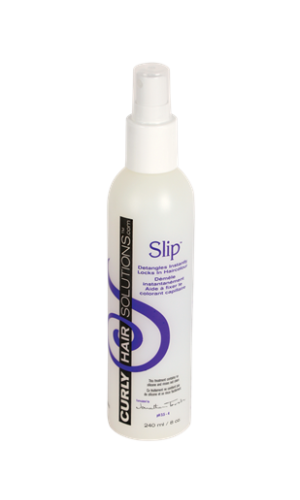 Ocean air creates bounce and volume to curly hair by deepening the “S” formation of each curl. RevUp! Volumist is packed full of curl building energizers that will attract moisture in the air that is essential for creating extra bounce to curly hair. 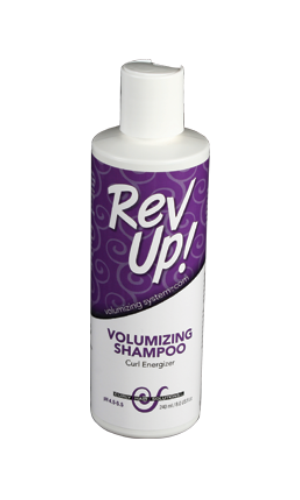 You will be astounded at the power of RevUp! 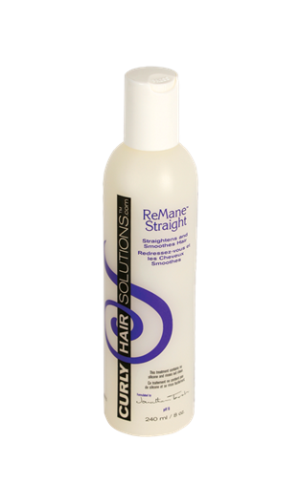 = CURL ENERGY!